I’m all for free form, creative process art. In fact most of my lessons are very open ended. 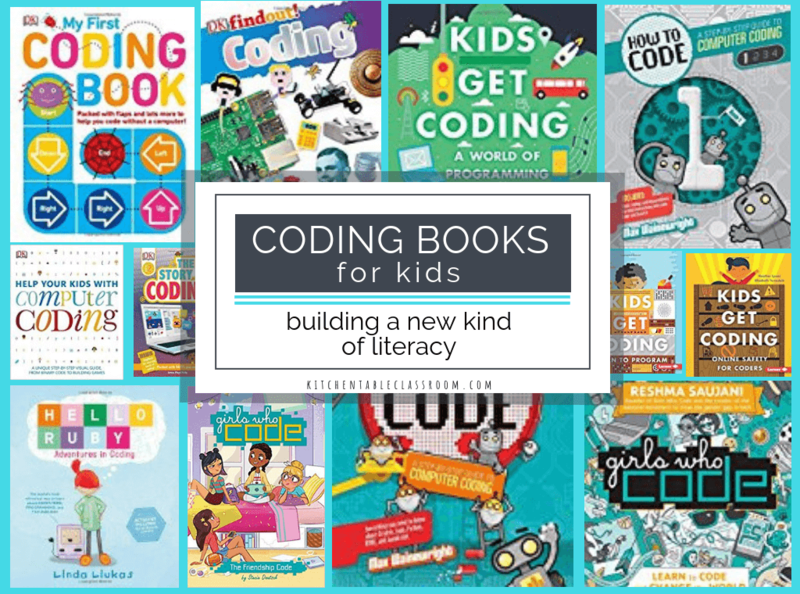 But I also believe it’s good for kids to learn some basic tools or skills that they can then use in their own art in their own way. 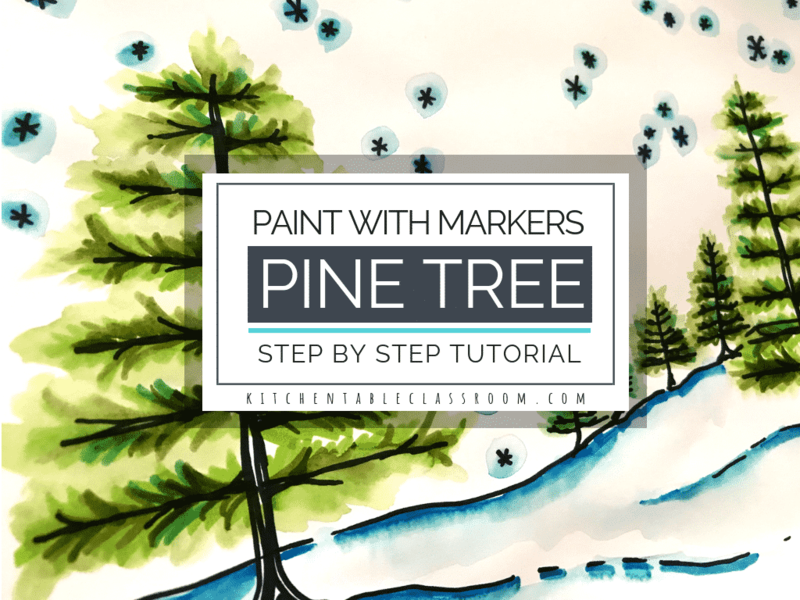 This pine tree tutorial includes a few simple directed drawing steps plus the fun addition of color using the super simple (and not messy) paint with markers technique. While this project isn’t specifically for the winter holidays it surely translates well for a Christmas card subject or even homemade wrapping paper. 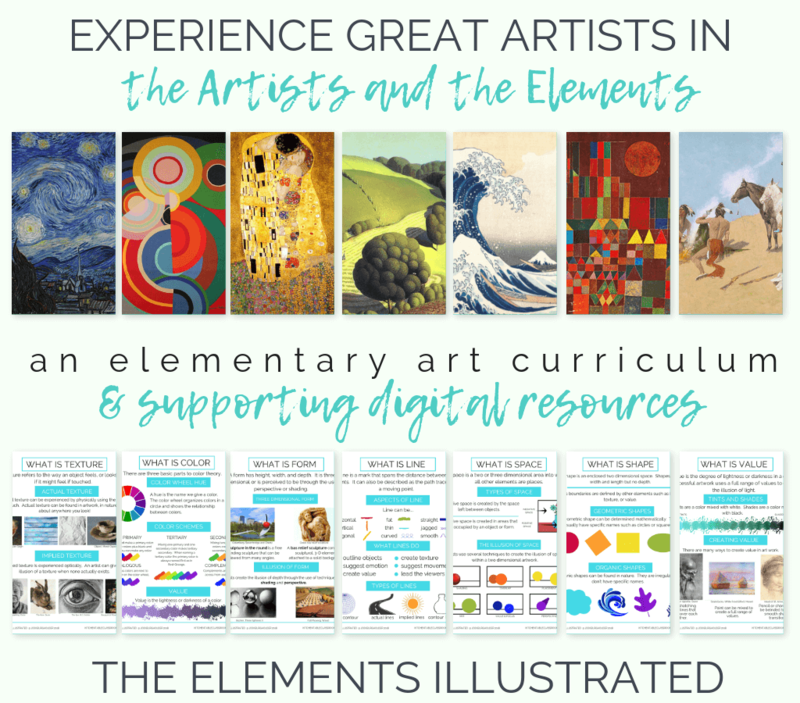 This lesson is short, clean, and gives kids a skill they can carry on to their next art experience. Directed drawing isn’t copying or tracing. It’s a real live art experience. Directed drawing involves drawing one step at a time. If you’re a classroom teacher this could mean you demonstrating one step at a time while your students then follow. 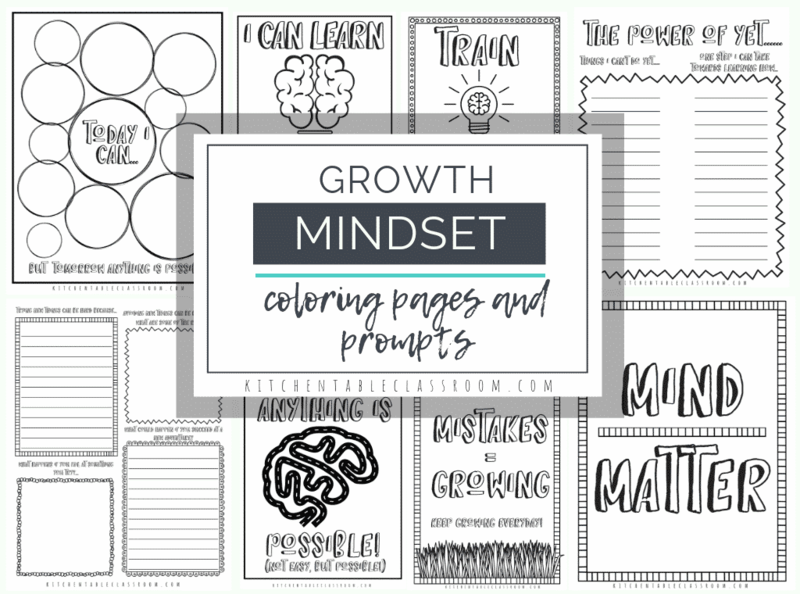 If you’re a mama doing this at home directed drawing could look the same or you could be working together using the steps you see here! While directed drawing may seem like a lot of “direction following” it is an amazing confidence builder. 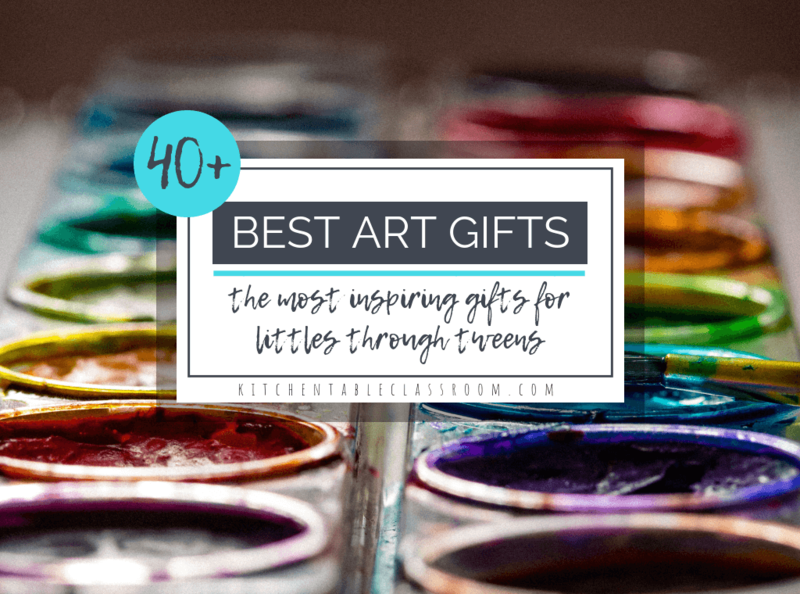 It gives kids tools they can apply to other art experiences and builds their confidence in their own abilities in a big way. I think the biggest benefit of this project is that it makes kids slow down and really look. Even bringing a pine branch inside will allow kids to look at it up close and notice some details. A pine tree is actually not a triangle with a rectangle for a trunk. It’s made up of lots of different parts that come together to make a more complex shape. Breaking down the complex into basic shapes is a skill that will help them draw anything! Here’s another directed drawing lesson that’s perfect for spring- all flowers and sunshine! First realize that almost nothing in nature is perfect and straight. Almost everything today will be crooked and a bit wiggly. 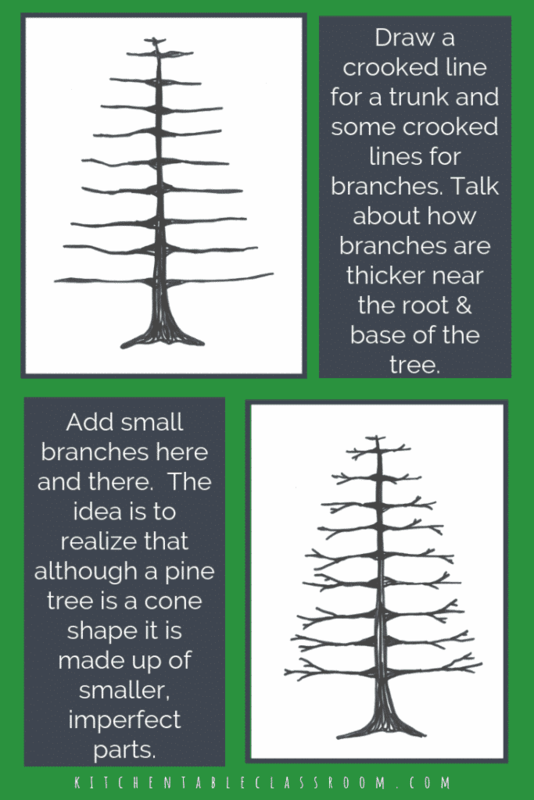 It would be amazing if you have access to looking at a pine tree during this lesson. 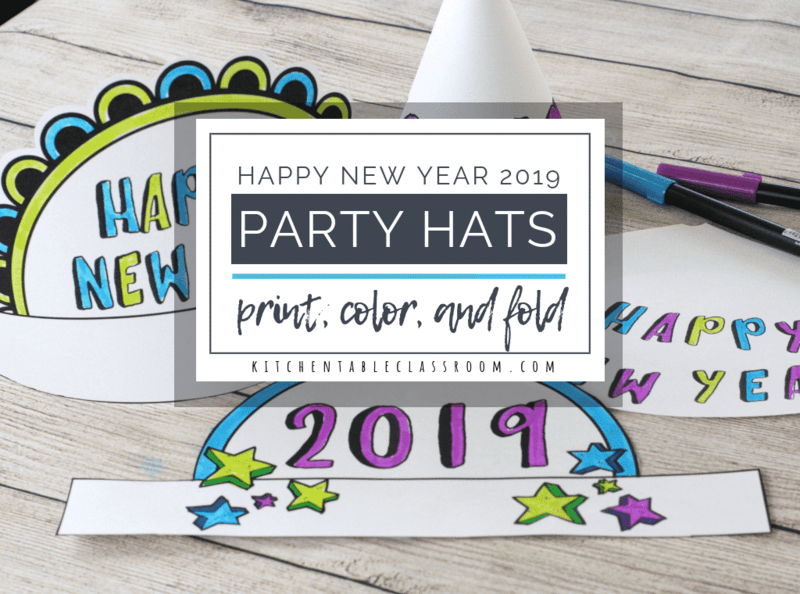 We want to teach kids to look at what they’re drawing. If no pine tree is available they can follow you, or me! 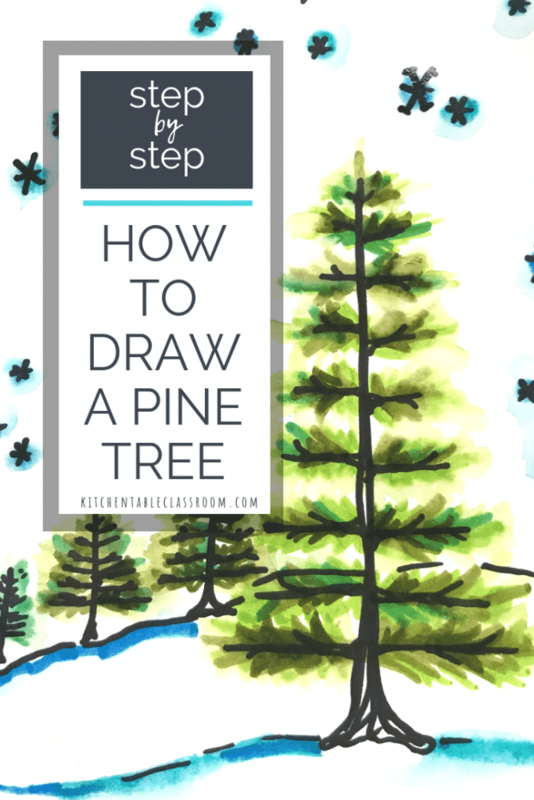 Step one of how to draw a pine tree…. Grab a Sharpie marker for this step. I know some of you are averse to permanent markers with kids but they can do it! 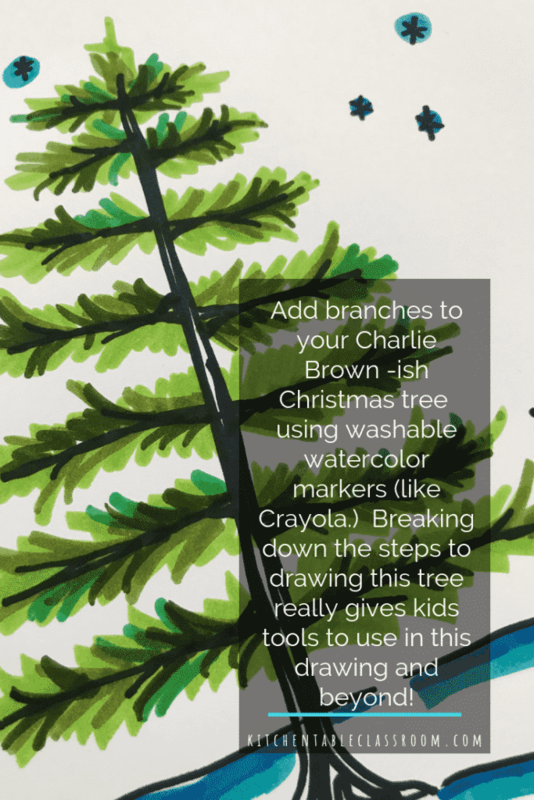 It’s necessary for this step to be done in permanent marker because when we get to the paint with markers part we want the tree trunk details to stick around! Draw a wiggly trunk. Tree trunks and branches are thicker at the base and get thinner as they go out. Do this together. Add sets of branches that go from longer on the bottom to shorter and shorter as they go up. Just like the tree trunk they are thicker at the base than at their tips. Use the letter “y” as a reference for adding small branches that come off of the main branch. Each branch should have at least one smaller branch “Y- ing” off of it. We’re going to draw pine needles on each branch. Start with the lightest of the markers colors you’ve chosen and draw individual needles. This doesn’t have to be as painstaking it sounds. Nature isn’t perfect. You’re drawing doesn’t have to be either. Layer on the color. There is more than one color of green out there! We added some snowflakes and a horizon line as well. Once your tree is finished feel free to embellish with some personal details. I have to be honest. I had never thought about using watercolor markers in this way till until I saw a friend use them in some sketches in this way. 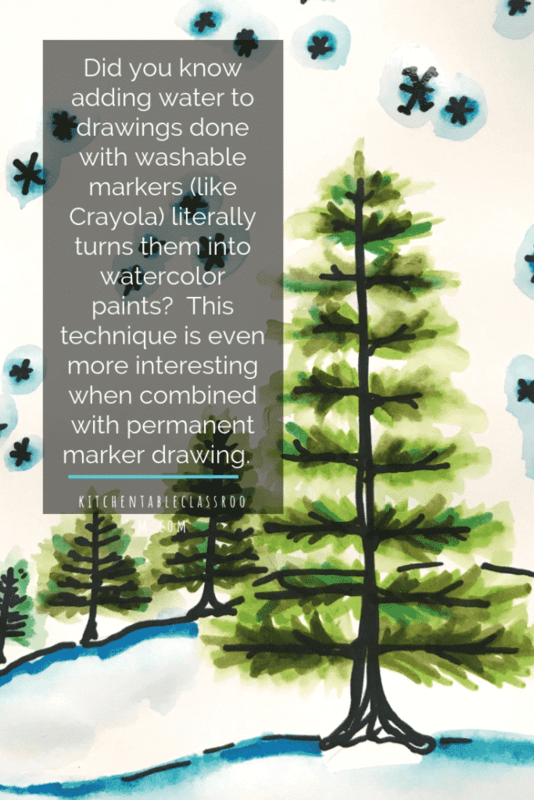 Plain old washable markers turn into a watercolor wash with, yep, water. Who knew? Any washable markers will work great for this. We even used regular Crayola markers that were not washable and they still worked well! Load a soft brush with water and trace over your marker lines. The marker will follow the outline of water so only put water where you want the color to follow! 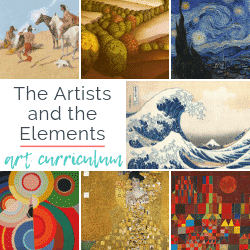 There are so many concepts that could be added to this lesson depending on the age of your kiddos. Overlapping, perception of depth, and horizon lines would all be super easy to tackle with this super simple method. 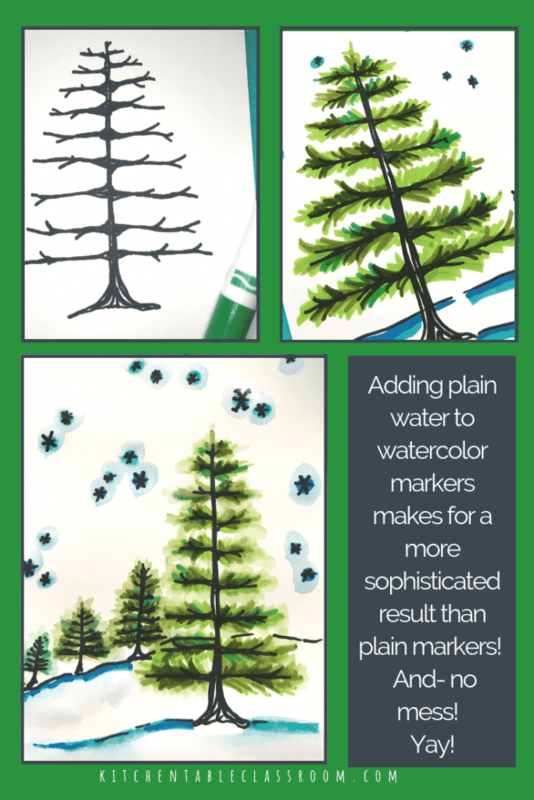 If you enjoyed learning how to draw a pine tree tutorial please consider sharing it on your favorite social media channel! 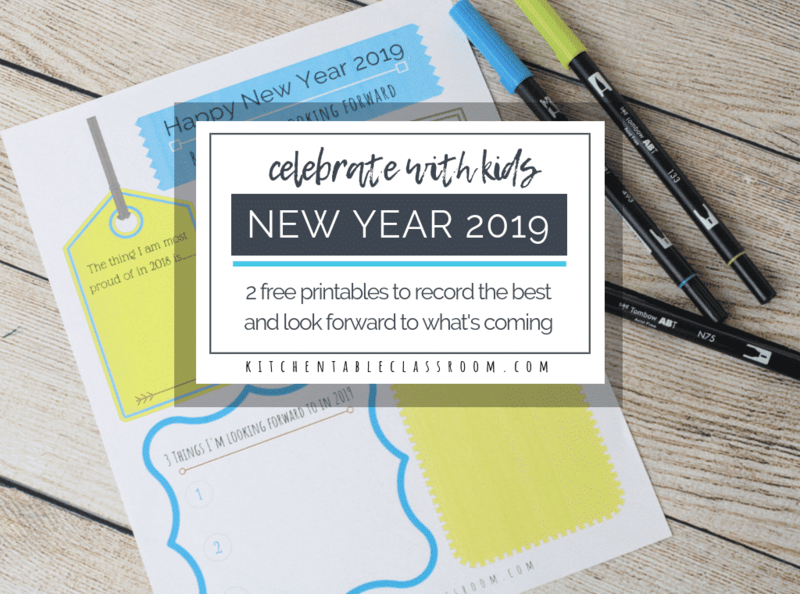 Every share helps me to bring you more fun projects and more free printables! What kind of paper did you use doe this ? Do you think you could use this technique on a canvas? Hi Jessie! I would think your could as it wouldn’t change the way the markers reacted to water. It might be easier to draw on if the canvas were a somewhat smooth gessoed surface. If you try it let me know how it goes!